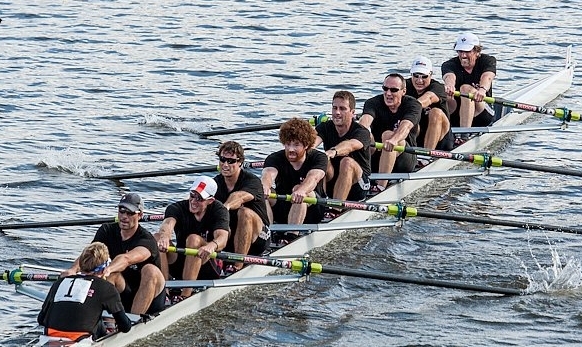 WRC’s Andrew Lamont raced to a second place finish in the Masters Men’s 8+ at the 2012 Head of the Charles. Coming into the regatta as defending champions, Lamont and crew rowing under Kennebecasis, finished the race in 15:26. The winning crew from Molesey Boat Club in England, included Matthew Pincent who is a four-time Olympic gold medalist, won in 15:14. Janine Hanson, also from Winnipeg, teamed up with her 2012 Olympic Silver medal crew from Canada in the Championship Women’s 8+ event. The Canadian women’s crew finished eighth.